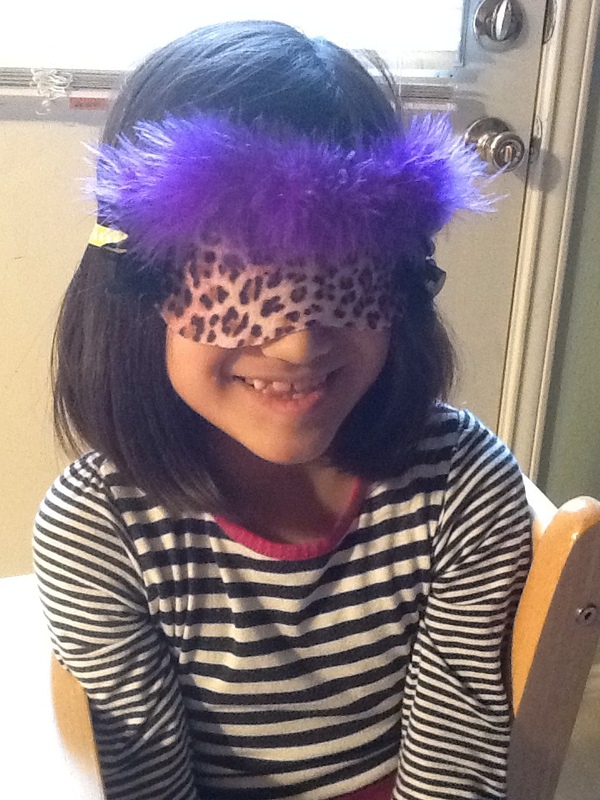 MiM: Kids' Sleep Masks | How Do You Do It? 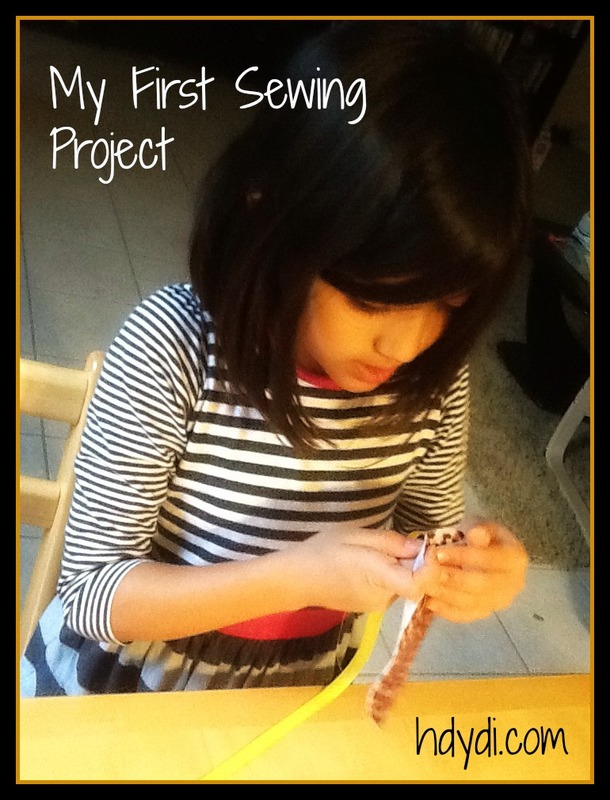 Just over a week ago, my 7-year-old daughter J asked me if I would teach her how to sew. She’s been knitting for a while, so this seemed like an age-appropriate activity. I’d tried introducing cross stitch, the only sewing-related activity at which I have any skill, a while back, but it didn’t take. There was no way I could teach her to use a sewing machine; I have yet to figure out how to use mine. Knowing that I’d want an easy hand-stitching project for her, I turned to the blogosphere for inspiration. 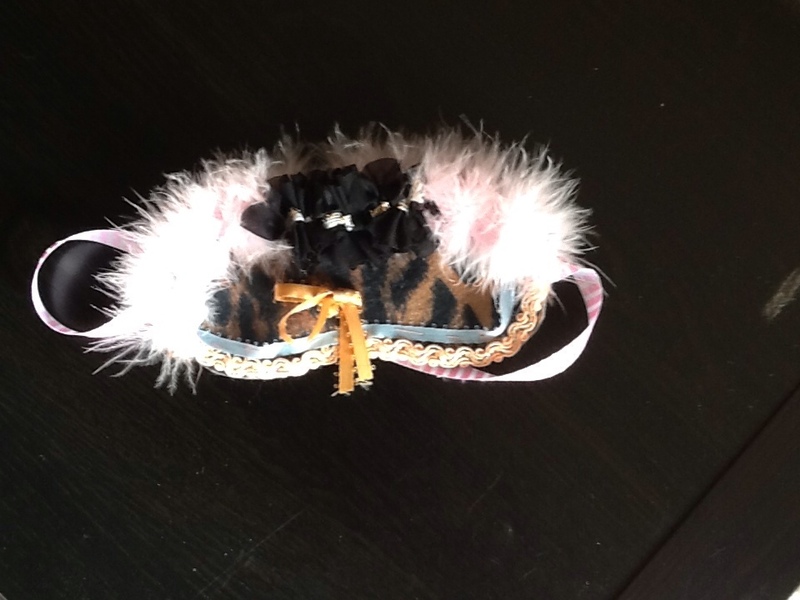 I found the perfect idea at Make It & Love It: sleep masks. Ashley made the excellent point that felt is the perfect fabric for a starter sewing project, since it doesn’t fray and requires no edge finishing. 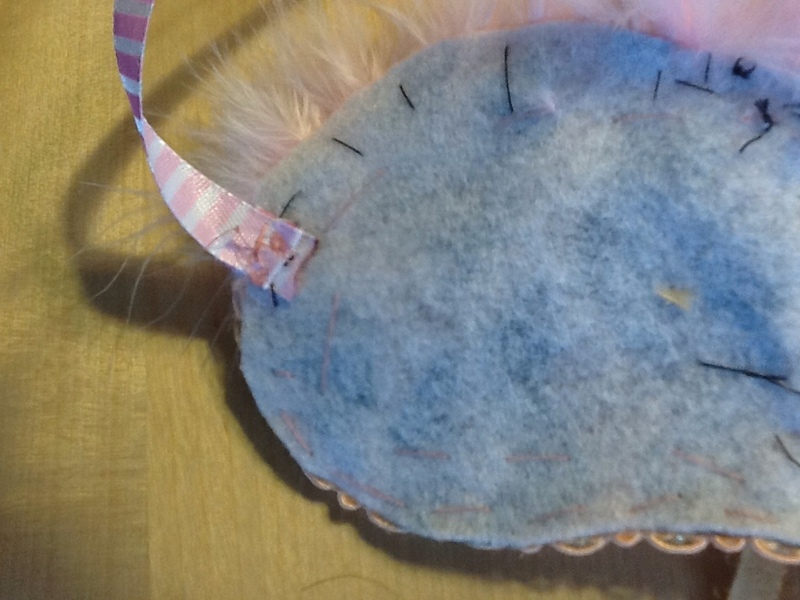 Plus, she has a free downloadable template that takes the guesswork out of cutting the felt for the sleep mask. My daughters and I went shopping for supplies. We had plenty of ribbon at home, so we picked up a selection of felt sheets, a variety of trim, some basic thread and long needles. A single felt sheet would have been enough to make 5 sleep masks, but I decided to pick up some extra sheets. As it turns out, I’m very glad I did. 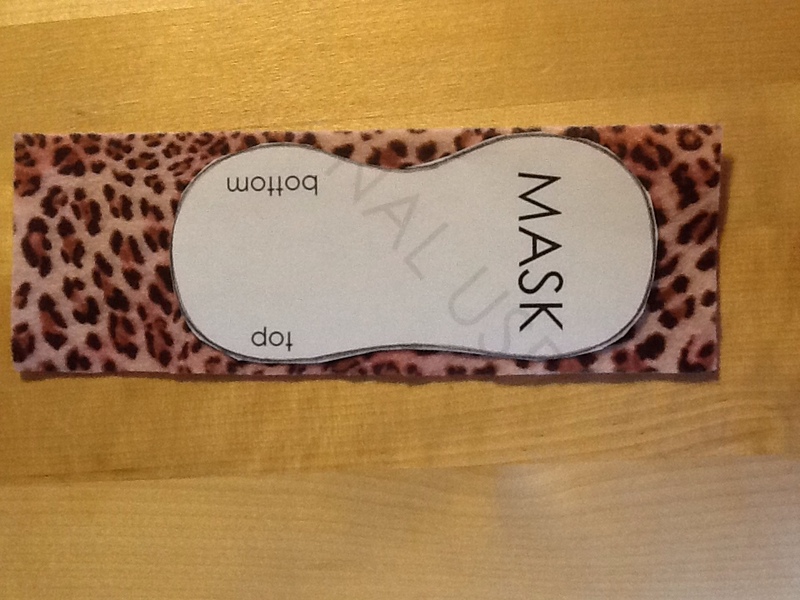 I used Ashley’s template to cut out the basic shape of the girls’ sleep masks. We used ribbon instead of elastic, which worked fine for us. The girls threaded their own needles and allowed me to tie knots in the ends. I cut pieces of ribbon for them and sealed the ends with flame, much to the concern of my children. I showed them very basic stitching. Put the needle through the fabric, then go back in the way you came. Keep a nice long tail on your thread, but make sure it’s shorter than the main length of the thread. That’s all they needed to know to make this project a success. They just let me know when they were ready for me to tie off each length of thread. Both girls ended up with ribbon that was too long. 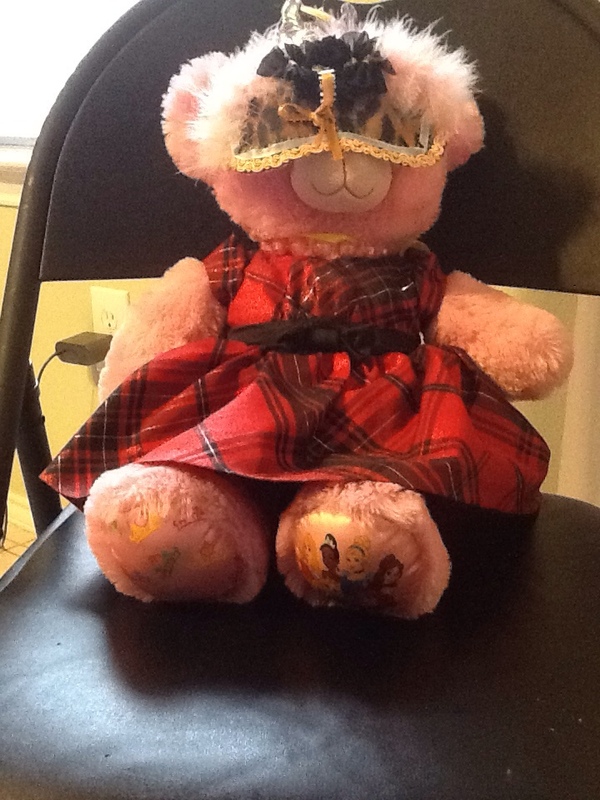 Since M finished up her sleep mask first, I showed her how to take in the extra ribbon. I figured this would be a skill that would serve her throughout her life, since she promises to share my struggles with clothes that are always too long. She was then able to show her sister how to do it, which was very satisfying for everyone involved. Both the girls had a great deal of fun playing with the variety of trim at our disposal. I even had the opportunity to show M how to make a ruffle, since she sewed a short piece of rickrack onto a wider piece of trim with stitches that were perfect for pulling tight. Even the stuffed toys got in on the fun. A day after the girls completed their sleep masks, I was puttering around the house, folding laundry. M asked me to tie a knot in a piece of thread, but I didn’t think much of it. Half an hour later, I discovered her assiduously sewing. 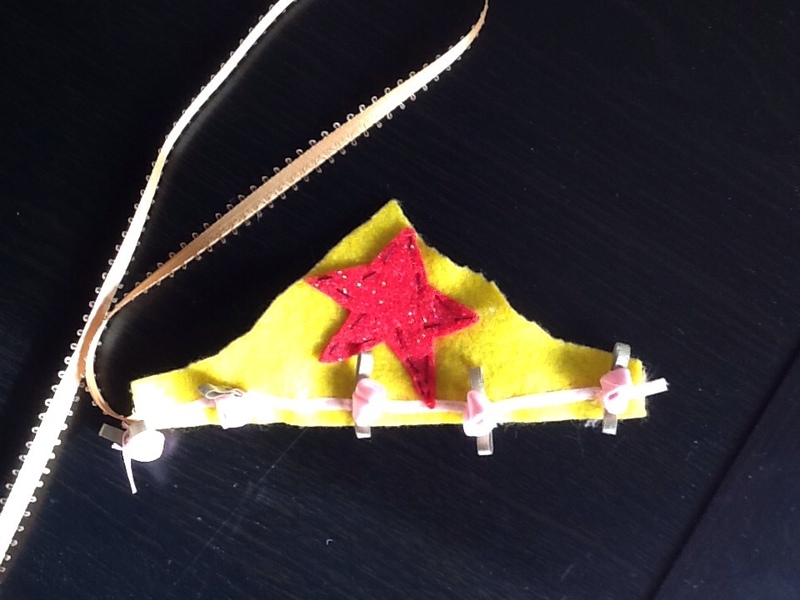 She had, completely independently, designed, cut out, and sewn a Wonder Woman crown of felt. She is now working out how she’ll make the rest of the costume for her sister. 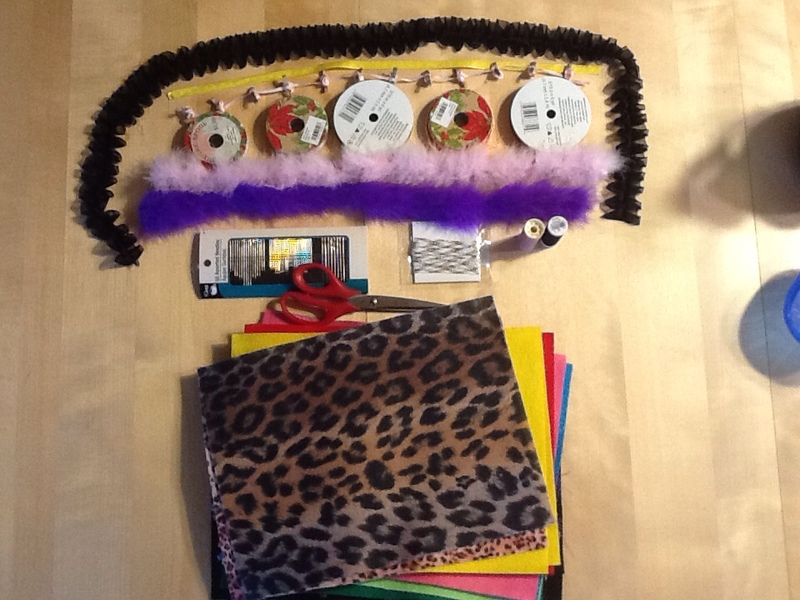 I cannot emphasize strongly enough the value of having crafting supplies freely available to the miniature crafter in your family, as well as the unstructured time to let his or her imagination run wild. 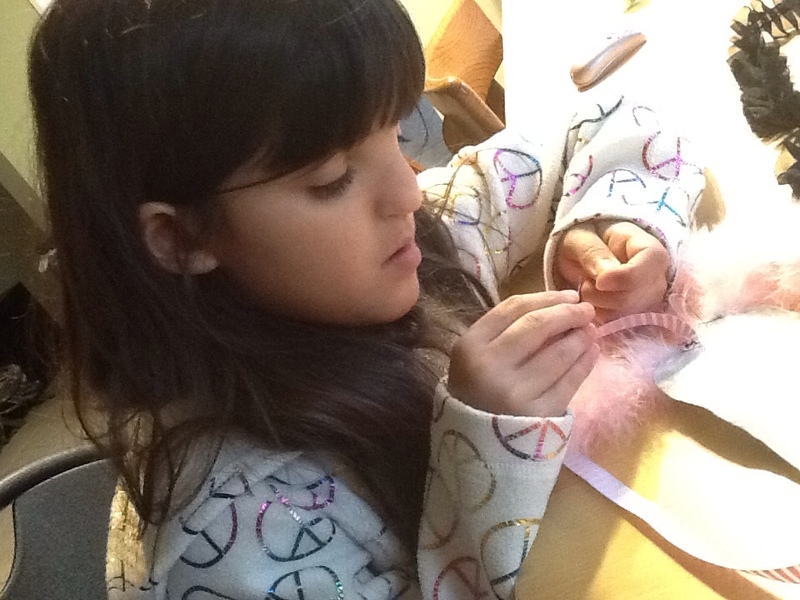 Do your kids knit or sew? Sadia (rhymes with Nadia) has been coordinating How Do You Do It? since late 2012. She is the divorced mother of 7-year-old monozygotic twins, M and J. She lives with them and their 3 cats in the Austin, TX suburbs and works full time as a business analyst. She retired her personal blog, Double the Fun, when the girls entered elementary school. She also blogs at Adoption.com and Multicultural Mothering. Pingback: What Is "Adjusted Age" or "Corrected Age"? - How Do You Do It? 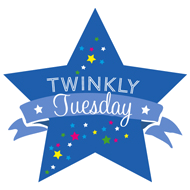 Next Next post: Twinfant Tuesday: What Exactly Is “Sleeping Through the Night”?